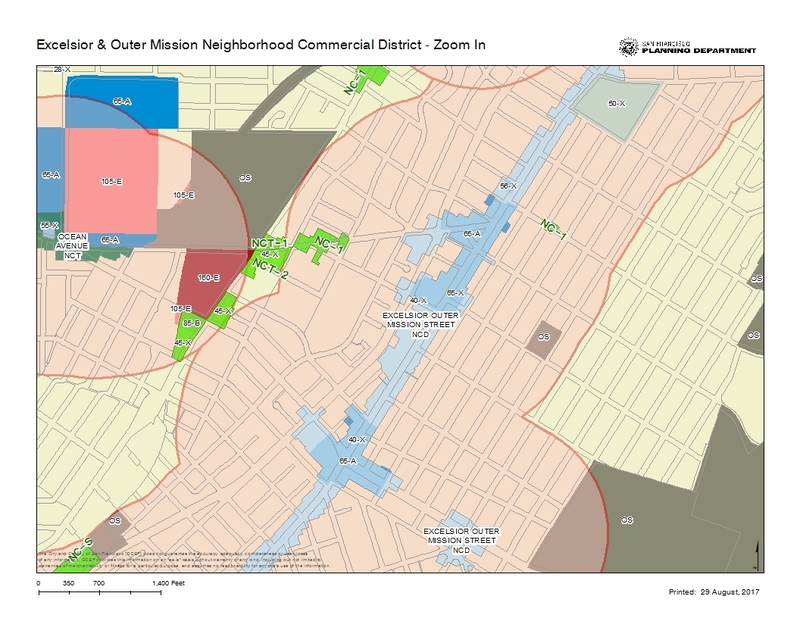 The Excelsior & Outer Mission Neighborhood Strategy (bounded by the I-280 on the north and west, McLaren Park on the East, and Daly City on the South) is a vision developed by community members, the Planning Department, Office of Economic and Workforce Development (OEWD), the Excelsior Action Group (EAG), and Supervisor Ahsha Safai's office to improve and enhance the Excelsior, Outer Mission, Mission Terrace, Crocker Amazon, and Cayuga neighborhoods. The Strategy strives to maximize the benefits of ongoing and future projects, working toward making the area an even better place to live and visit. 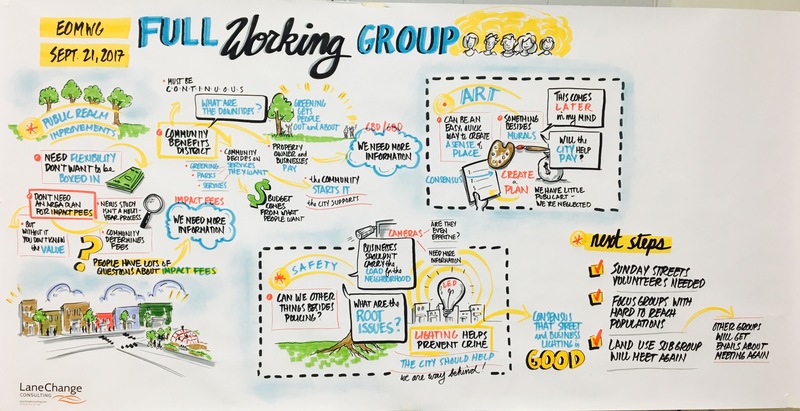 This neighborhood-level visioning process required ongoing dialogue between City officials and community leaders, residents, students, service providers, property owners, and others to consider practical approaches to implement the necessary public improvements and investments. This project is part of the Invest in Neighborhoods initiative. Thank you for joining us and being a part of the conversation about your neighborhood's future. Existing Conditions – Understanding where the area is today. Neighborhood Strategy – A vision for the look, feel, and life of main corridors and surrounding neighborhoods. 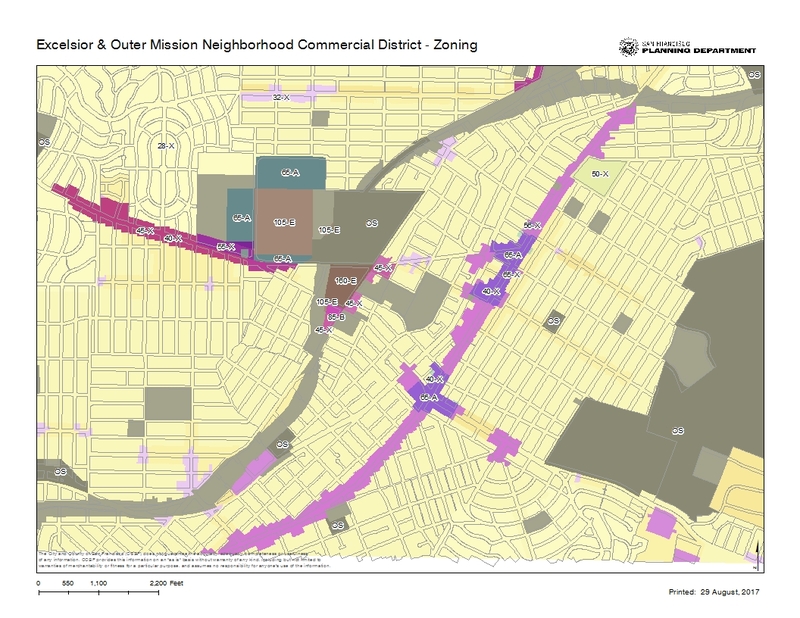 The Excelsior & Outer Mission Working Group (EOM WG) is a broad group of stakeholders that provided feedback and insight to staff on the development of the Excelsior & Outer Mission Neighborhood Strategy. Working Group members met regularly throughout the development of the Neighborhood Strategy, allowing them to build mutual understanding and deep knowledge regarding complex planning, land use, transit, and economic development issues. They provided consistent feedback and insight to staff and ensure the voice of the community is centered in the resulting Neighborhood Strategy. Staff also gained feedback and insight from the broader community through surveys, public meetings, and written comments. To allow for richer conversation, the large group has been divided into 4 subgroups. Location: Calvary Baptist Church, 5655 Mission Street Meeting Agenda Presentation - Where Does Housing Come From? 12 (noon) to 2:00 p.m.
12 p.m. (noon) to 2:00 p.m. 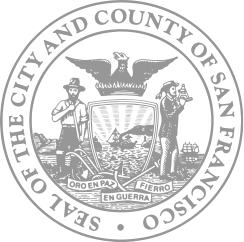 The Excelsior & Outer Mission Neighborhood Strategy is managed by the Planning Department and the Office of Economic and Workforce development with strong leadership from Supervisor Safaí. Get notifications by email or text. Unsubscribe at any time.